Boston Edison - Moving on to the next chapter? 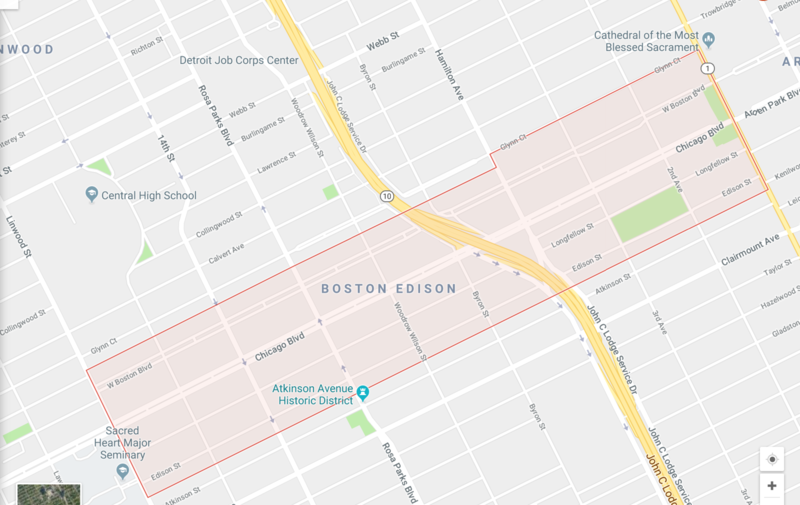 The Boston-Edison Historic District is an instantly recognizable address in the heart of Detroit, containing over 900 homes. Most homes were constructed between 1905 and 1925 and range in size from modest two-story vernaculars to impressive mansions. Early residents of Boston-Edison included Henry Ford, James Couzens, Horace Rackham, Sebastian Kresge, and Joe Louis. The neighborhood is right near Woodward Ave which leads into all of the amazing things to do in Detroit's exciting Midtown, New Center, & Downtown areas.